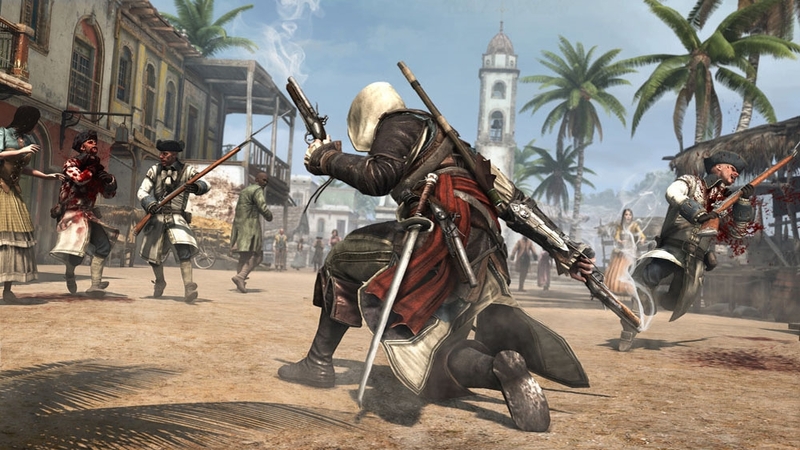 It’s 1715 and pirates rule the Caribbean. 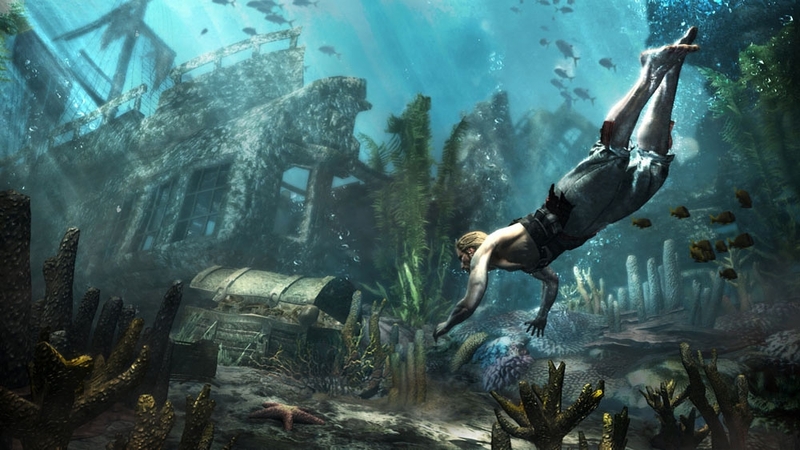 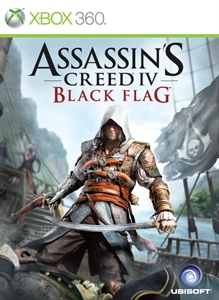 Watch as Captain Edward Kenway, a brash and brutal pirate assassin, skillfully conquers his enemy at sea and uncovers a valuable, secret treasure. 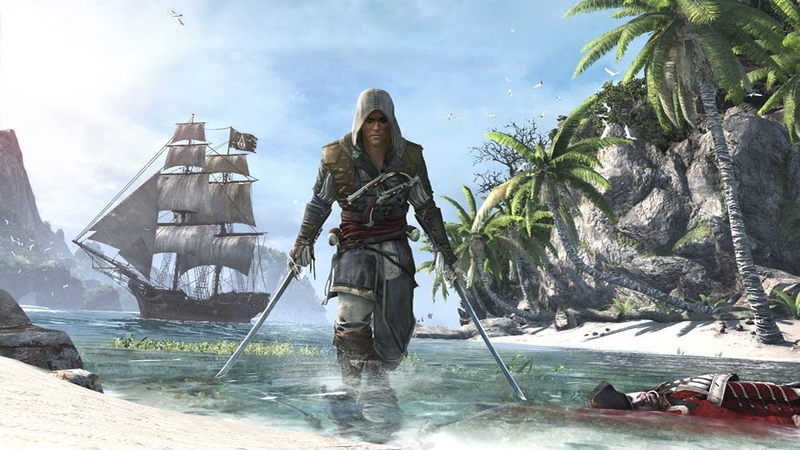 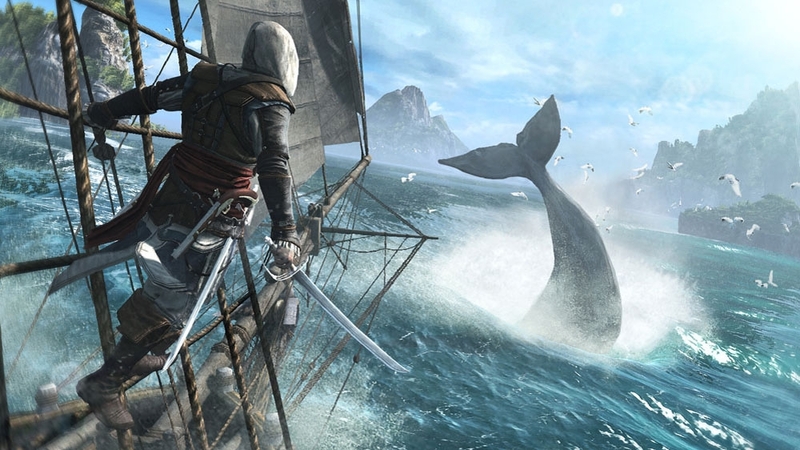 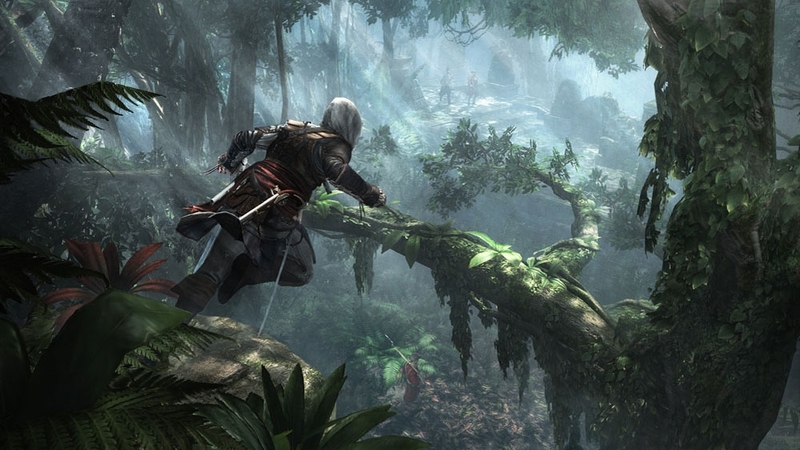 Introducing a new Assassin, Captain Edward Kenway. 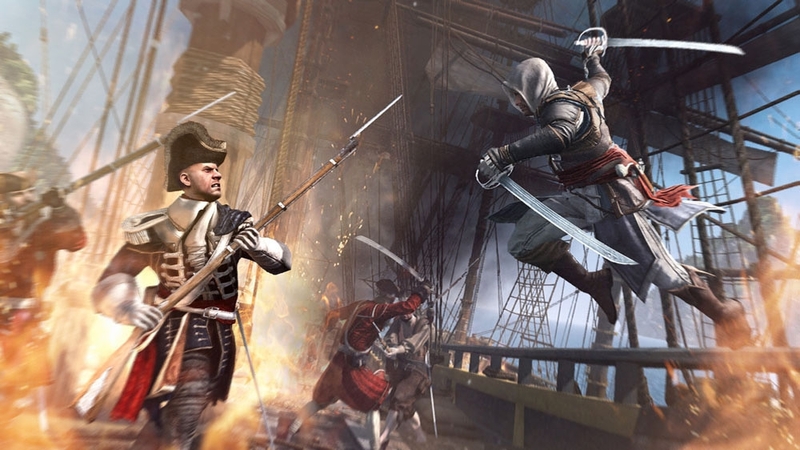 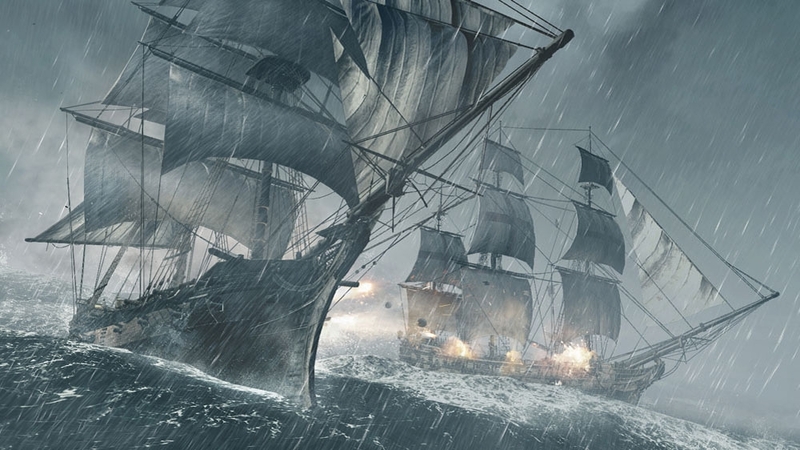 Watch to learn more about the charismatic yet brutal pirate captain, trained by Assassins.